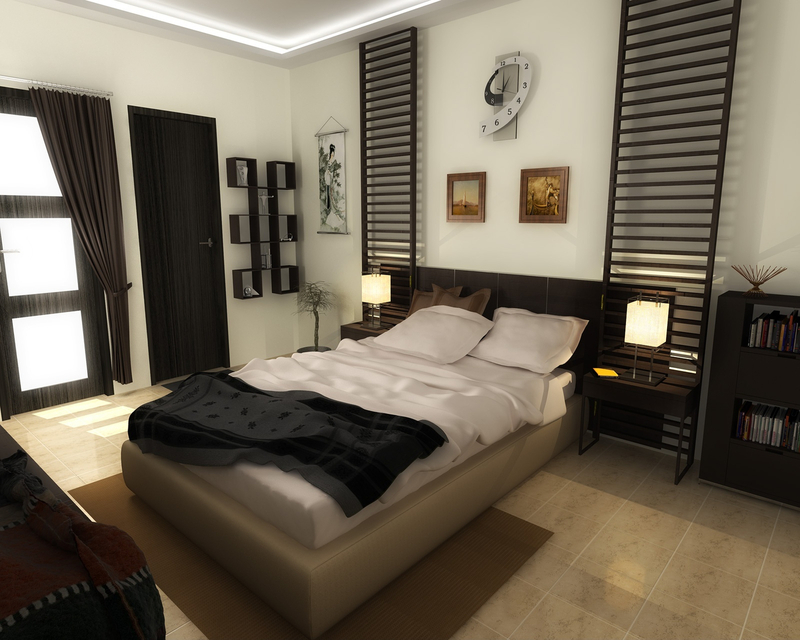 This still is from a complete visualization of a Commercial Residential Project. The visualization covers all aspects of shopping mall as well as residential apartments. Produced using 3D Studio Max 9 Sp-2 32bit. Rendered using VRay 1.5. Some Tweaking in Photoshop.